Happy Monday! This is a post I’ve wanted to share with you for a while because I get a lot of questions from you asking about my paint colors. So, here you go! 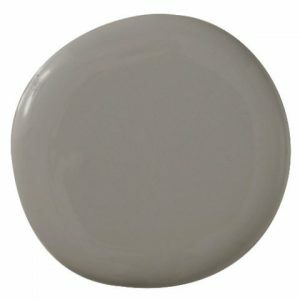 These are my very favorite shades of gray paint that I’ve used throughout my home on the walls and on furniture. These are all Benjamin Moore shades and it is by far my favorite paint to use. 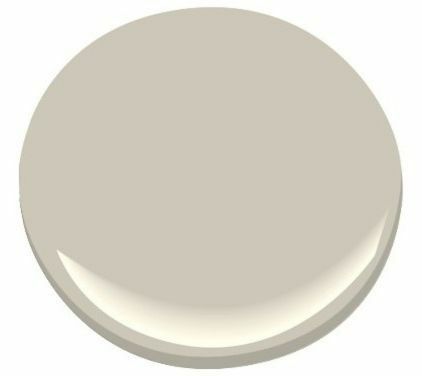 This is the color that I’ve used the most in my home. It is a greige shade – in some lighting it looks more gray and and others more beige. This is one paint color that you MUST sample in the space that you are planning to use it. 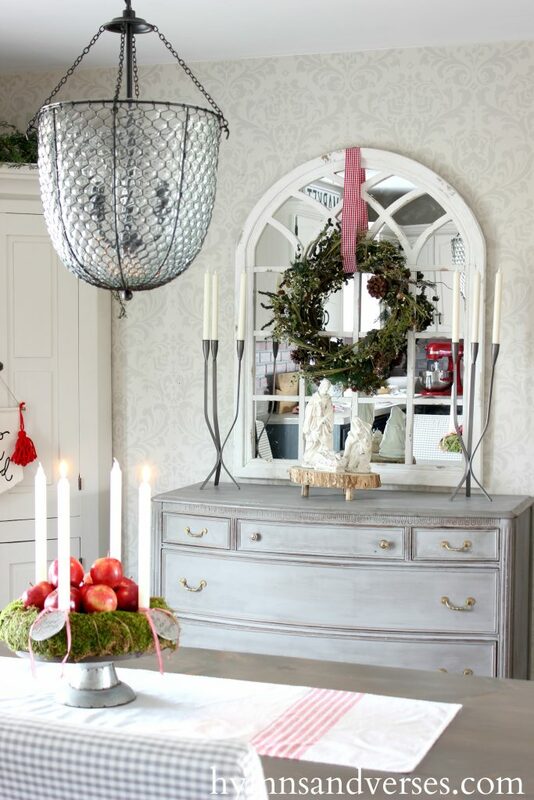 The entire main living level of my home is painted in Revere Pewter – the living room, dining room, kitchen, the wall leading upstairs, and the upstairs landing and hallway. It’s a really great neutral gray. There is one wall in my kitchen where I don’t love the Revere Pewter. For that reason, I often don’t share photos of this wall. 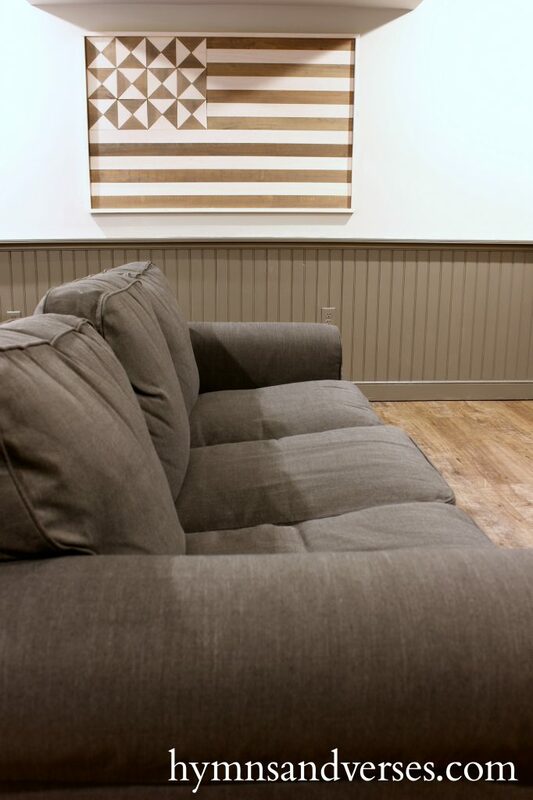 You can see the difference in this photo where the paint color tends to look more beige. Edgecomb Gray is the lighter shade directly beside Revere Pewter on a Benjamin Moore Color card. Essentially, it’s a lighter shade of Revere Pewter. I used this color on my dining room stenciled accent wall. 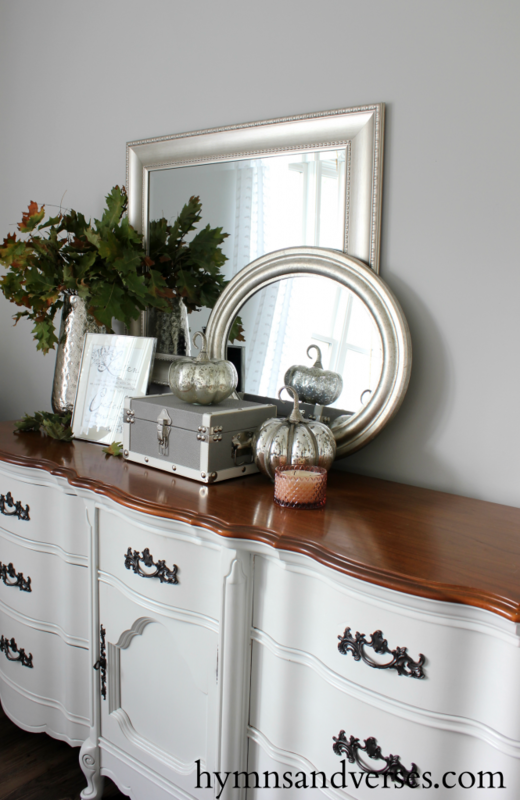 The wall was painted in Edgecomb Gray and then I used Revere Pewter to paint in the stenciled damask – giving the wall a tone on tone stenciled effect. I also used Edgecomb Gray to paint my upper kitchen cabinets and exterior of the corner cabinet. 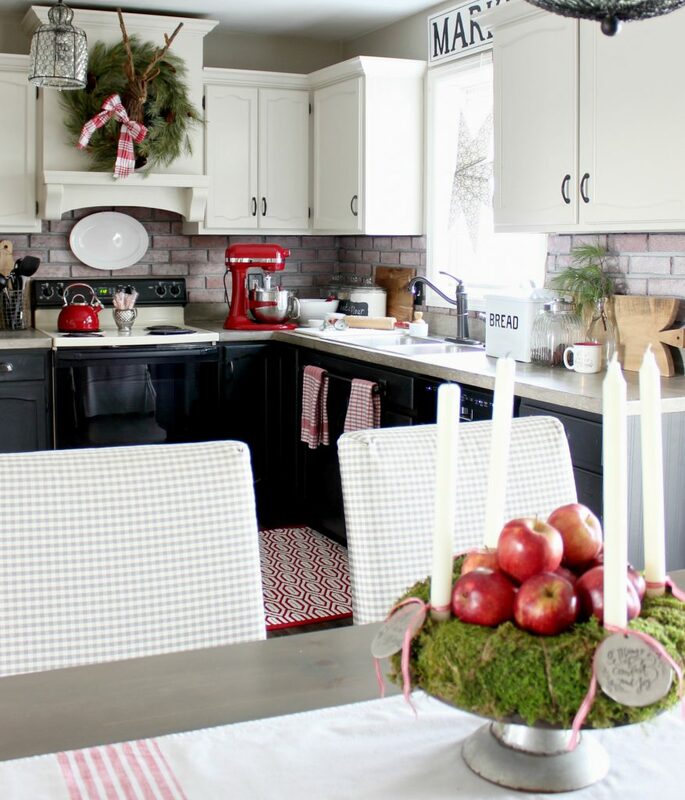 The upper kitchen cabinets were painted using Benjamin Moore Advance Paint. Gray Owl has a hint of a blue/green undertone, but is still very neutral. This is what I used in our bedroom and we used it also for the upper wall color and ceiling in our lower level family room. 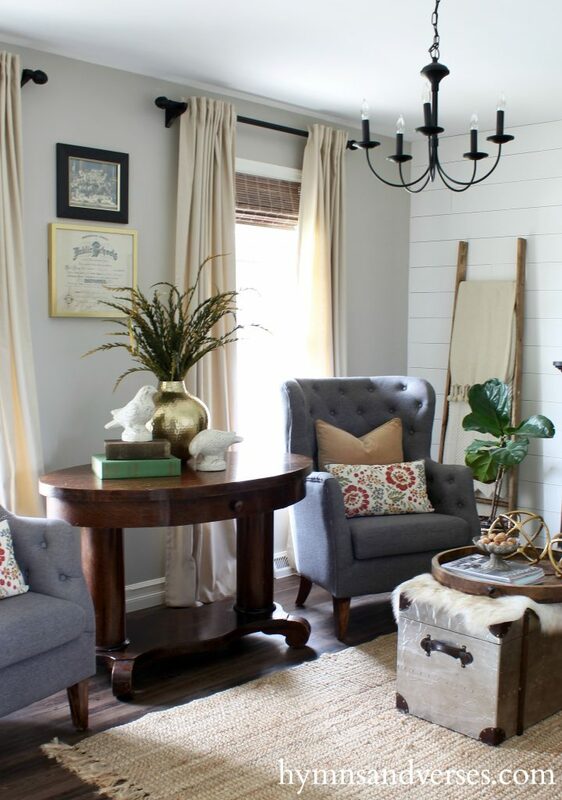 It’s very light and is a good neutral if you are looking to use something other than off white or white for your walls. I’ve seen people have the Gray Owl lightened at the paint store by 50% to make it an even lighter shade. 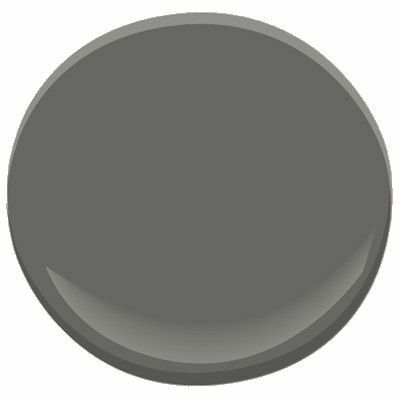 This is a favorite dark gray. 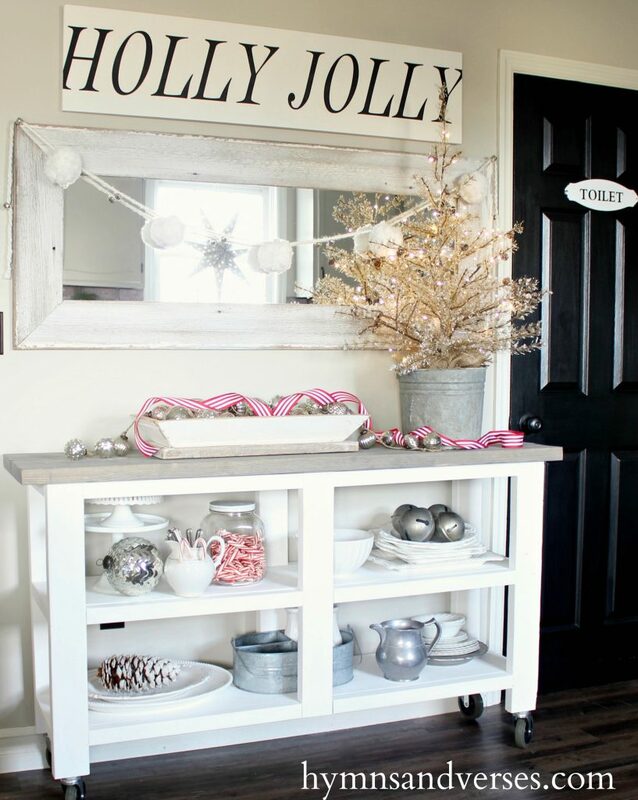 It’s what I used in my powder room beadboard and I’m using it in my office! I’d describe it as a soft black or charcoal. I love Kendall Charcoal, but haven’t used it much in our home. But, I do use this charcoal for the lettering of most of my signs. It’s a nice charcoal gray. 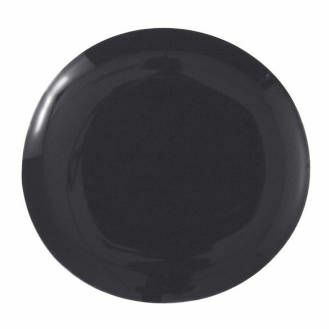 I haven’t gotten to painting my office yet, but if I find the Nightfall shade too dark, I’ll most likely use Kendall Charcoal in there. Since I haven’t currently used Kendall Charcoal, here’s a look at room by Dear Lillie using it. This is the color I used on her lower kitchen cabinets. A true black. 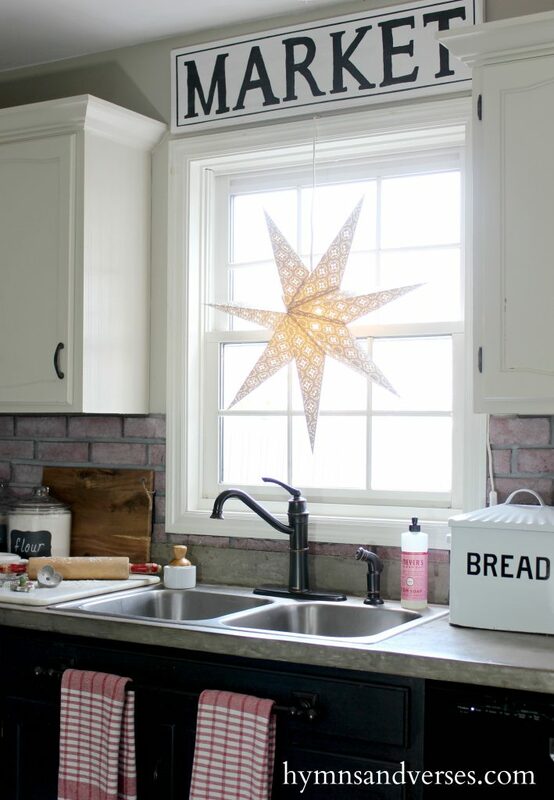 For the cabinets, I originally painted them in Wrought Iron, but in the lighting in our kitchen, it had a green tint. Not the look I was going for! So, I ended up using Black in the Benjamin Moore Advance paint. 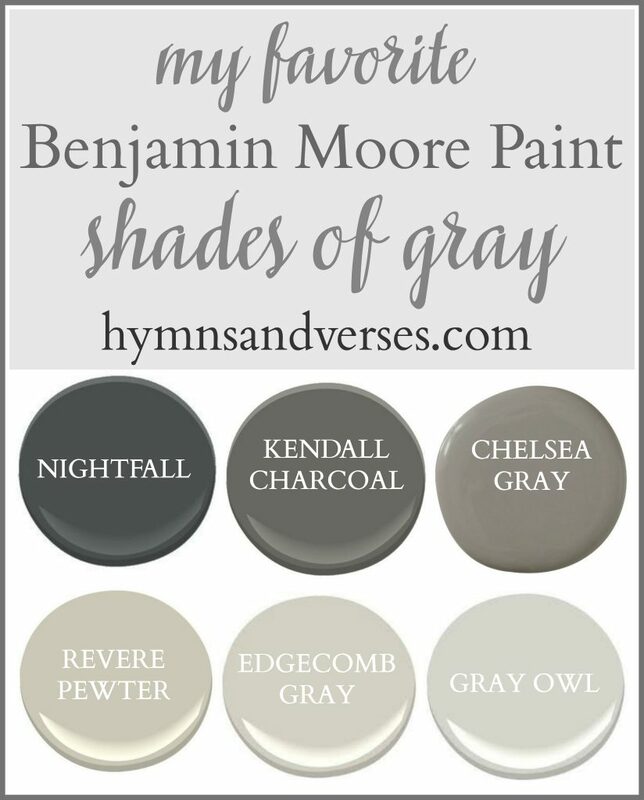 I hope this round up of my favorite shades of gray is a good resource for you! 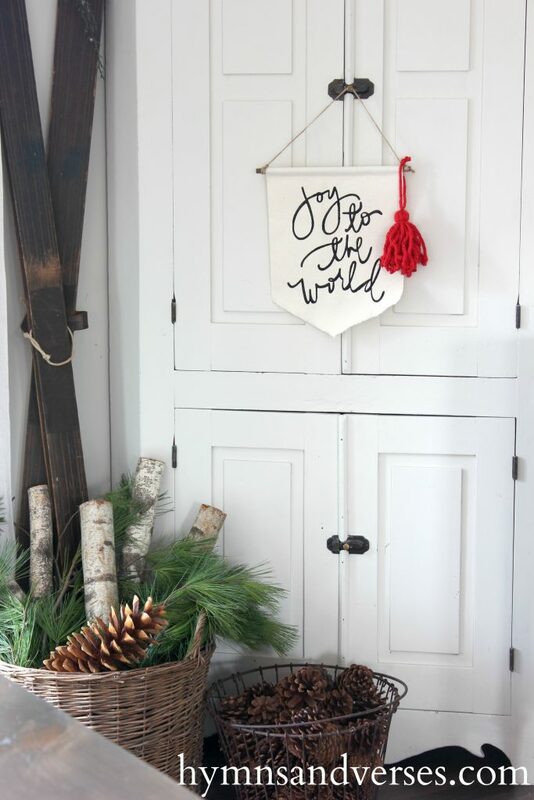 I know for myself, I’ve liked seeing paint colors that my favorite bloggers use in their homes! It’s always nice to see the paint chip and then see how the paint looks in a photographed room. Another tip that I use when choosing a paint color is to search the color name on Pinterest. There you can see what the color looks like in many different rooms. If you don’t already subscribe to receive my posts in your email inbox, click the box below! I’d love to have you following along! You have a beautiful home. Thank you for sharing. wonderful and the use of one of my favorite paint companies! BENJAMIN MOORE! THE GRAYS ARE GREAT YOUR HOME IS INSPIRING AND VERY INVITING! just perfect thank you so much! 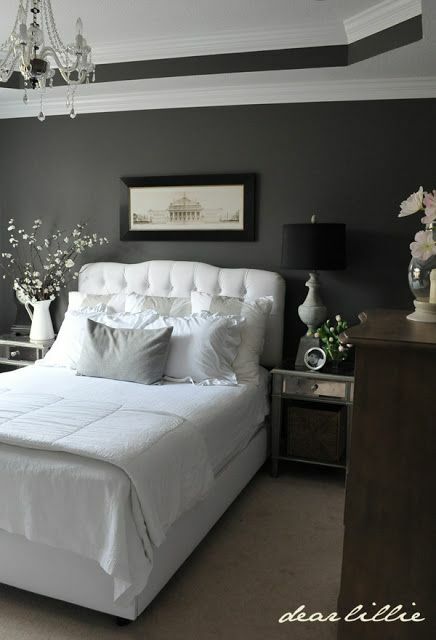 my other paint choice is SHERWIN WILLIAMS they too have beautiful colors, but you went with my first choice thank you so much for sharing with myself and your readers! BLESSINGS! 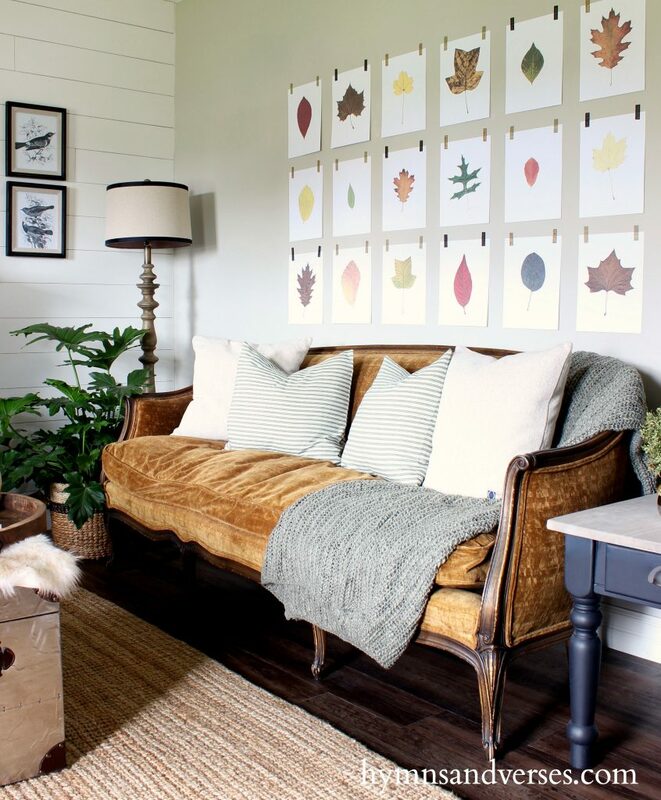 When my daughter and son-in-law bought their first house they loved the living room and entry way color. It is Benjamin Moore’s Gray Owl! They took it upstairs to their bedroom, the hallway and office. Her sister loved it so much she also used it. I have list count of how many friends have asked her what the color is! That so often happens! Gray Owl is a lovely light gray!